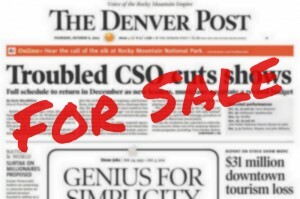 DENVER NEWSPAPER GUILD and Denver Post representatives met July 25. Over the course of the day, the company and union exchanged multiple proposals and counter proposals covering all remaining issues…. Although it is true that only about 20 percent of American workers are in unions, that 20 percent sets the standards across the board in salaries, benefits and working conditions….